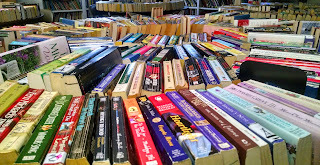 The Friends of the Library are preparing for a big Fall book sale in the library basement community room from 9 to noon on Saturday, September 30th. Please bring any donations by Thursday, September 28th. 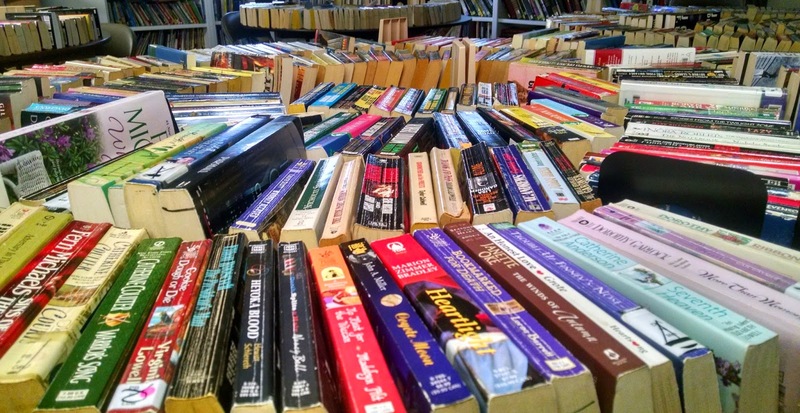 We have a large selection of books, magazines, and videos looking for new homes!